The Exercise Heart Rate Monitor is an excellent hands-free option for continuously monitoring heart rate before, during, and after exercise or while a person is stationary. 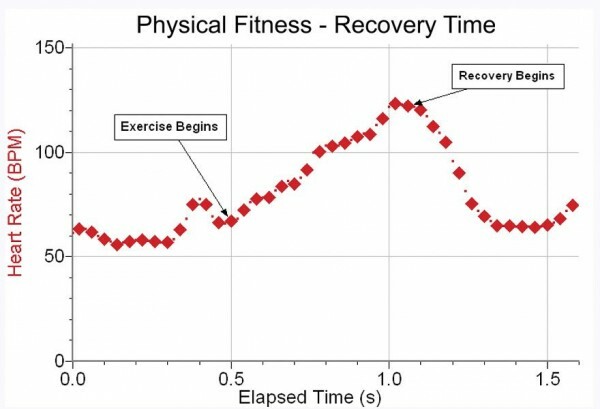 The design of the Exercise Heart Rate Monitor is an excellent hands-free option for continuously monitoring heart rate before, during, and after exercise. Using the chest strap, data are wirelessly transmitted to a Vernier interface using the Heart Rate Receiver (HR-REC). Data can also be transmitted using Bluetooth® to LabQuest 2, iOS®, or Android™ devices without the receiver. 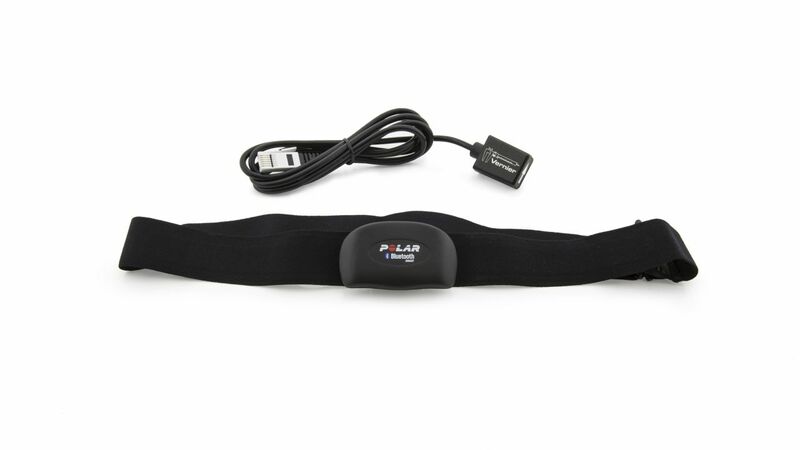 Chest strap is ideal for running, cycling, and other physical activities. For an option to monitor heart rate with hands, please consider the Hand-Grip Heart Rate Monitor (HGH-BTA). Weiterführende Links zu "Brustgurtsensor für Herzfrequenz"
Weitere Info "Brustgurtsensor für Herzfrequenz"
Kundenbewertungen für "Brustgurtsensor für Herzfrequenz"